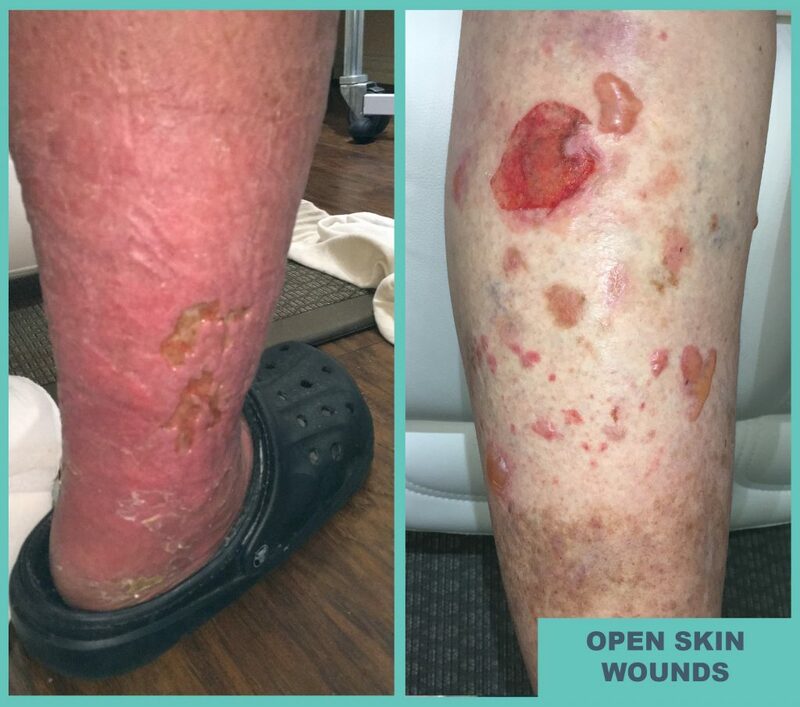 If left untreated, venous reflux can become chronic venous insufficiency (CVI) and lead to horrible skin issues on the legs such as open sores and ulcers, or wounds that won’t heal. This typically happens on the calf, ankle or foot and is a serious medical problem. Damaged veins in the legs allow blood to pool in the calf, ankle and foot instead of flowing back to heart nice and efficiently. This causes pressure to build in the vessels and tissue of the leg preventing the flow of good oxygen and nutrition into the tissues of the leg. This process over time basically starves and suffocates the skin and underlying tissue causing it to start to die. Not only can this lead to an open skin ulcer, but can also prevent even simple injuries to the leg from healing normally. If the underlying cause, venous reflux, is not addressed this chronic, progressive disease process can greatly impact your quality of life. 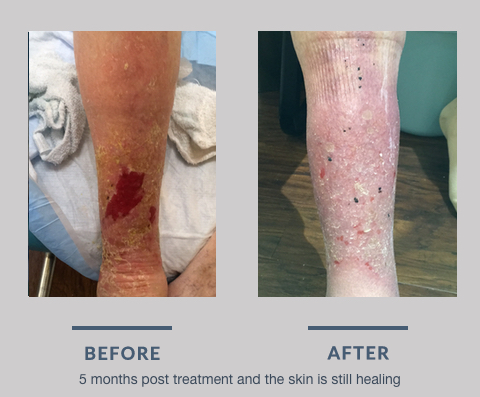 Did you know that 70-90% of all leg ulcers are venous ulcers? 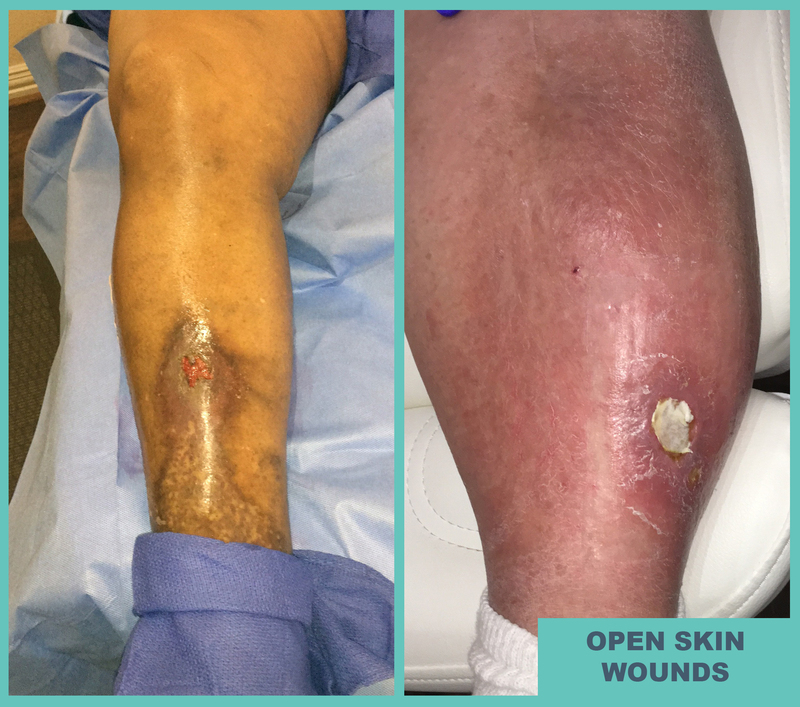 Also, more than half of venous ulcers treated by wound care professionals are actually a recurrence of previously treated leg ulcers. Why did these problems come back? Because the underlying cause of the problem (Venous Reflux) was not addressed. 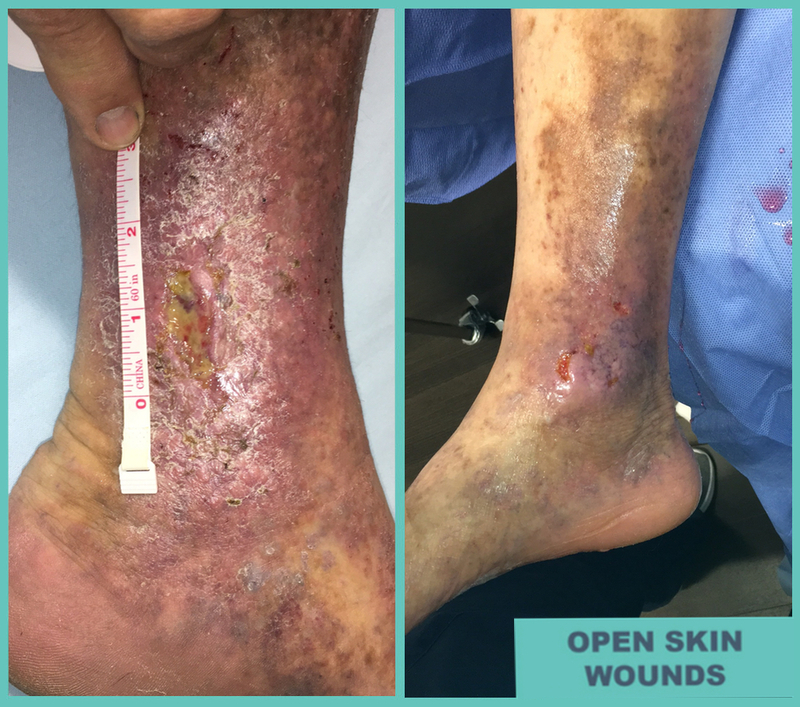 You have to address the venous reflux cause in order for ulcers like this to heal and stay healed. You have questions? We have answers! A simple, painless ultrasound is all it takes to see if you have vein problems. This is a very common medical condition that is easily treatable and is covered by most insurance companies, including Medicare and TriCare. 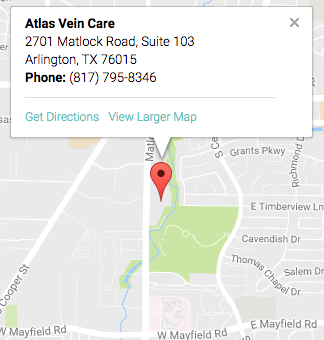 Ask us how by calling 817-795-VEIN(8346) and schedule a consult with Dr. Eidson, a Certified Vein Specialist. For all medical conditions, you will always be evalutated and treated by a doctor certified to treat vein problems in the legs. We are not dabblers. We are experts that focus exclusively on vein problems in the legs. Our passion and dedication is to the evaluation and treatment of all things related to vein problems in the legs from the purely cosmetic to the medically significant. 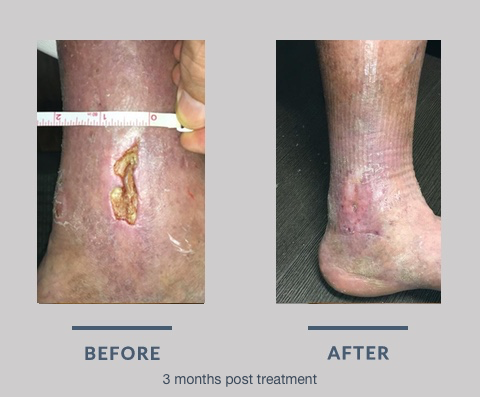 We also take the time to educate our patients and fellow medical professionals on the negative effects vein problems can have on your quality of life if left untreated. We have the most advanced state-of-the-art equipment to diagnose and treat these vein issues in the legs. A painless ultrasound of the legs, is all it takes to see if you are suffering from vein problems. All of our Sonographers/Ultrasound Technicians are Registered Vascular Technicians (RVTs) with years of experience in Venous and Lymphatic Medicine. Vein problems have a wide range of symptoms and is much more than just varicose veins and spider veins, as the pictures suggest. You will be able to achieve your ultimate goal of healthy legs without surgery, downtime, or a hospital visit. If you have any questions about the services we offer, please contact our office.